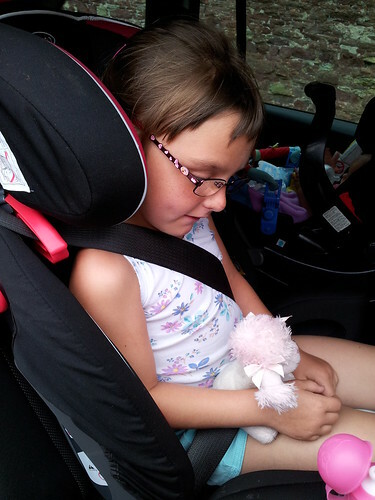 After Caitlyn had reviewed the Graco Nautilus Elite Carseat at Stage 1, it was Rebecca’s turn to test the carseat at Stage 2 without the safety harness. I first had to convert the carseat from Stage 1 to Stage 2, this was quite simple, it mainly involved taking out or pulling back the harness. 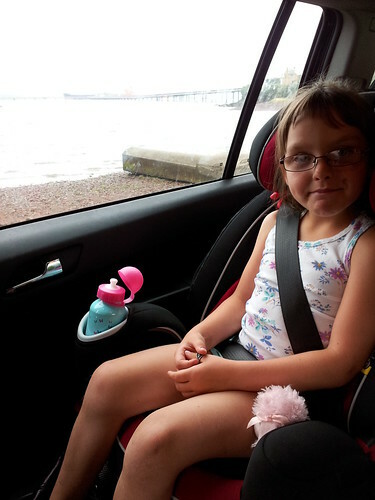 It is a bit harder to convert back to a Stage 1 carseat again though, but I will only have to do that once, when Isabelle is ready to use it as her main carseat. To install the Car Seat at Stage 2 is easy peasy. 1. Put the Graco Nautilus Elite into position. 3. Do up car seat belt! It really is intuitively designed and the shoulder belt guide ensures the comfortable fit of the seat belt. Then you just need to adjust it to fit your child. I lowered the height so the seatbelt was in the correct position and brought in the head supports, so it was a good fit for Rebecca. She found it very comfortable, especially with the armrests. 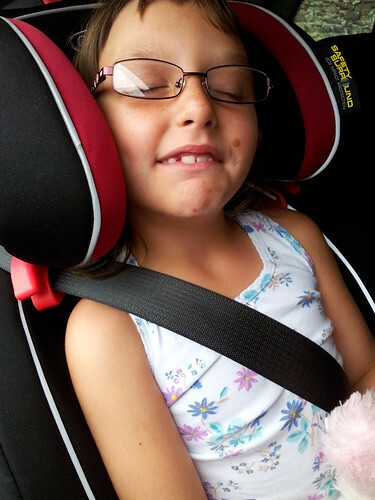 She loved it when I reclined the seat back for her to have a rest…thought it felt like a fair ride! 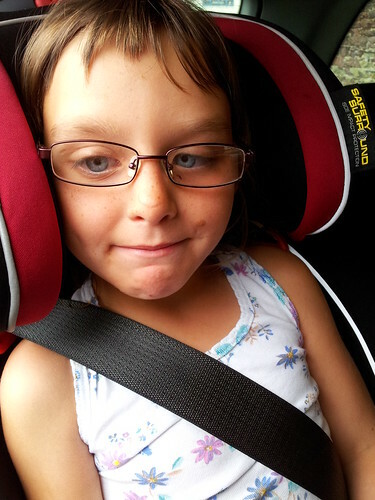 She also liked the carseat cup holder and storage pockets where she could keep a healthy snack while in the car. 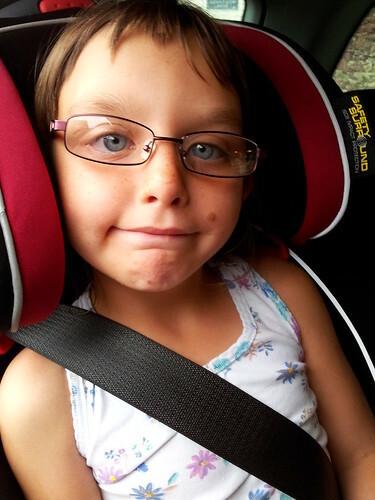 Rebecca liked the carseat so much that she gave it 100 points out of five! 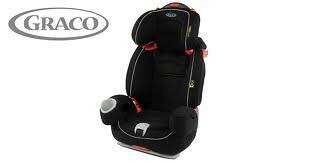 She also wants one of these carseats for her own! Well you can’t do better than that can you? Next to test was Danny!